High Temperature Desiccant Capsules are referred to here at IMPAK as Caged Desiccants. Why? 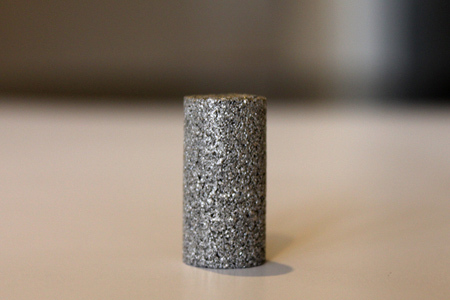 Because standard molecular sieve desiccant is placed inside a 316L Stainless Steel capsule, making it capable of withstanding temperatures up to 400 degrees Celsius (or 752 degrees F). 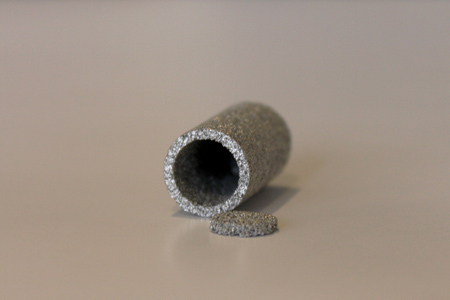 The special steel capsule is permeable (caged), allowing the desiccant needed heat protection while it does its job. Caged Desiccants are specifically designed for applications where extremely high temperatures are the norm. Perfect for labs, petroleum refinement, solar energy systems, aerospace and munitions. IMPAK can tailor this product to most custom specifications. Please contact us for this product at sales15@impakcorporation.com.